Corporate Branding: Make Your Brand Stand Out! How 'important' is your brand? Do people see your 'Brand' and instantly recognize it? Is your 'Brand' consistent across all touch points? 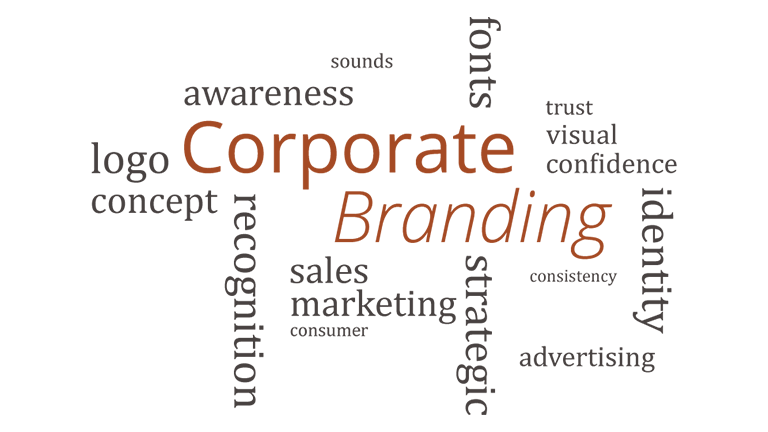 These are just some of the questions you should be thinking about when it comes to 'corporate branding'. Maybe you are just getting ready to start a new business, or perhaps you are thinking of taking your business to the next level and give it a branding overhall. Either way, MLZDesigns can help. Don't you think it is time you reach your full potential? Schedule an appointment with one of our consultants and let us help you drive your business into the next century.